Hooray! When I came home from Chercher le texte, the 2013 Electronic Literature Organization conference, I found a copy of the new and revised edition of my book Blogging waiting for me in my mailbox! The second edition of my book Blogging! A lot has changed in blogging since the first edition came out in 2008. Blogs are still important, but we often read them through other social media sites, finding links to blog posts on Facebook or Twitter. 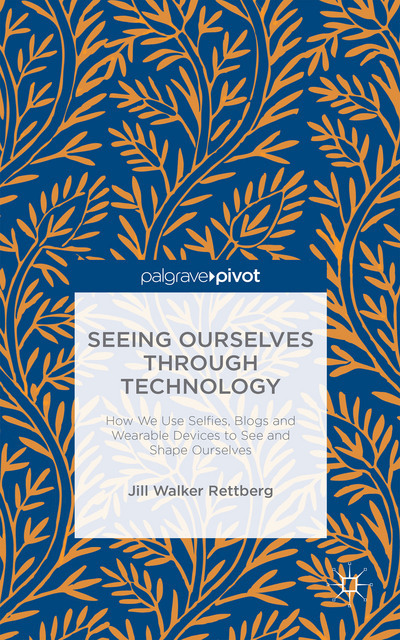 Blogs have grown increasingly image-centric, and the second edition discusses how this changes blogs, and how new image-centric ecosystems like Pinterest, Instagram and Tumblr can be seen as a form of blogging. Microblogging and reblogging are another new development, as are the more specialised and often commercialised blogs we see now. Right now you can buy the book in the UK (or online from Amazon.co.uk, for instance) and it will be released in the US in a few more weeks. If you want to see what kinds of things I talk about, you can browse through the texts and blogs I have referenced in the new edition. I’ll post the table of contents too, later. Very true, blogging has continued to evolve. 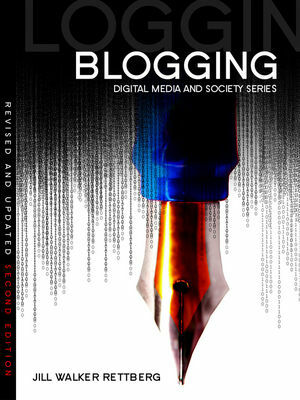 The book is a much needed tool for bloggers. Thanks for the update.